Dishwashers are a great modern convenience and there is a nearly infinite variety of choices. With all of these options vying for your attention, it’s easy to forget that they need to be installed properly in order to work properly. That’s what we do. 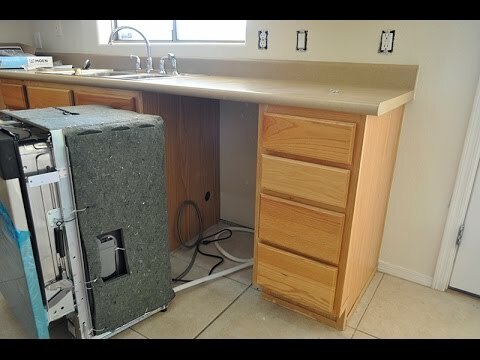 We can replace existing dishwashers, Upgrade for a better or larger one (assuming we can work out the space constraints), install new dishwashers from scratch and do hookups for other installers. We always use new hoses, and level and properly secure the dishwasher for reliable and safe operation. 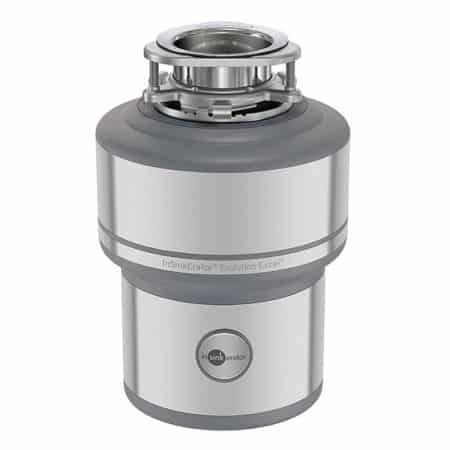 Garbage disposals are another modern convenience that can sometimes seem to be more trouble than they’re worth, but when installed properly and cared for even minimally can become one of those “how did I ever live without this” appliances. We can service, replace or retrofit all sorts of disposals. We feature the excellent Insinkerator line of disposals for years of quiet, trouble free use. If you’d prefer something different we can get most brands or we’ll be happy to install one you purchase (providing of course that it will fit and work properly). If you have any questions or would like further information please check out our blog posts, email us or call.